TD Auto Finance is part of the TD Bank group. It is now one of the top 5 bank owned auto financing companies in the United States. It had recently acquired Chrysler Financial, which helped boost it to this level. 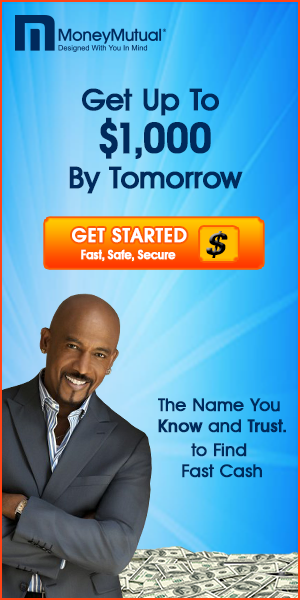 Now, you can get auto financing from this company that is one of the most finncially stable companies around. 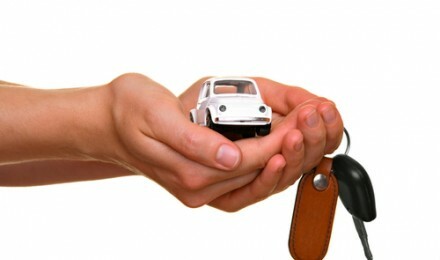 You can get prequalified and get competitive interest rates on your next car loan. New cars can be financed by TD Auto Finance for 100 percent of the purchase price, or the MSRP, whichever one is lower. 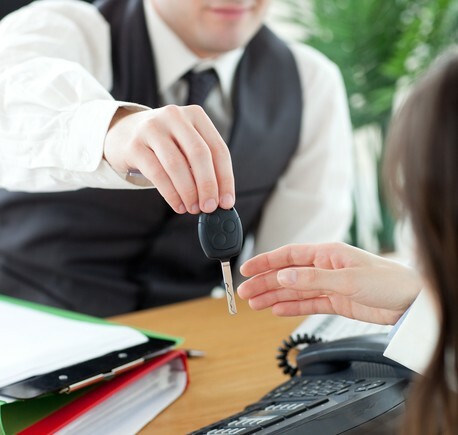 Used cars can be financed for 100 percent of the NADA retail value or purchase price. 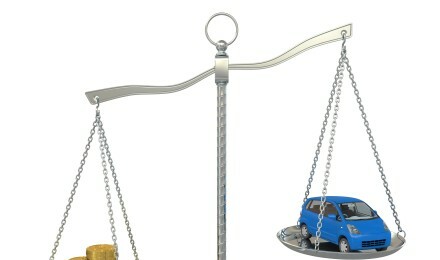 The current interest rates for new and used cars are given on the TD webpage. The rates are posted according to the year of the car that you are purchasing, along with the APR, which is based on a $15,000 loan given on a 60-month term. The interest rate that you qualify for is always going to be based on your credit score. In order to get the best inerest rate possible, you want to get a copy of your credit score first, check it carefully to see if there are any errors on it, then make any corrections as needed. Of course, other steps may also need to be taken of you have a low credit score due to high debt levels, missed or late payments, etc. As is true with many lenders, TD auto finance only approves of certain type vehicles for its loans. Generally, vehicles that are less than 5 years old or that have more than 100,000 miles on them (120,000 miles for diesel engine vehicles) are eligible. They do not provide financing for livery vehicles, commercial vehicles more than one ton, RV’s, and reconditioned or salvaged vehicles. Some commercial vans and hybrids may be eligible. You can apply for a TD auto loan online and get prequalified, or through your local dealer. People who live near a TD Bank can also apply in person. Getting prequalified enables you to know exactly how much you have to spend, and may enable you to get a better deal from the dealer. When buying a car at a dealership, all you need to do is to ask the dealer for a loan from TD Auto Finance when you buy your next car. Online applications take only about 15 minutes to complete, and you will need to enter some specific financial information. Once completed, you will receive an answer about your car loan within one business day. 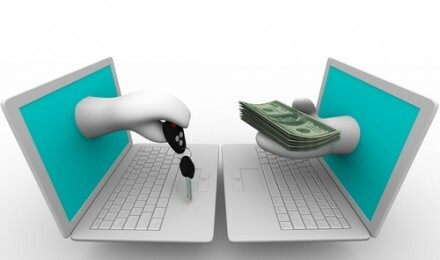 Payments on your car loan can be made online through the secure TD Bank portal. This gives you easy access to all of your account information, enabling you to see your payments, balance, make payments, print out your statements, contact TD Auto Finance customer service, and more. Payments can be automated, too, if you get a TD savings or checking account, and this will also entitle you to get a discount on your auto loan. Before signing on any loan, always be sure that you understand all of the terms of the loan beforehand. Getting prequalified for your new car is easy – and quick.